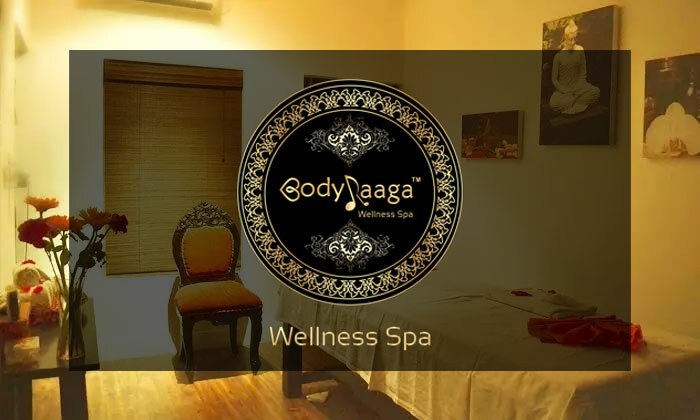 Body Raaga Wellness Spa, located in Indiranagar is a unisex wellness spa and beauty salon offering a wide range of beauty solutions and treatments. 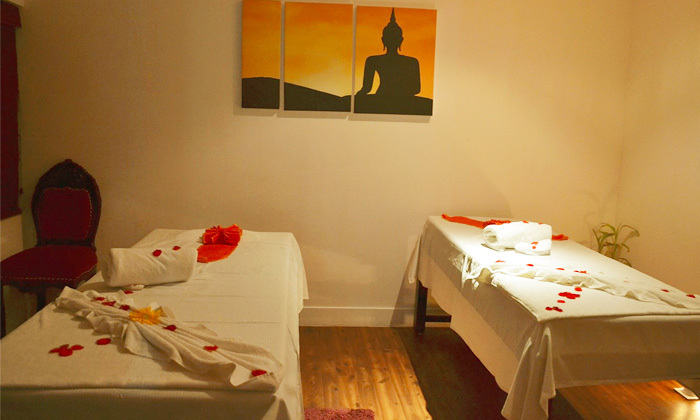 The philosophy of Body Raaga Wellness Spa is inherently rooted in India’s ancient approach to wellness. Inspired by ancient Indian healing wisdom, Body Raaga Wellness Spa believes that a spa unfolds a holistic path of life that opens out channels to nurture ones’ life force.Individual shower enclosures in each rooms and provision of disposable undergarments to further ensure that only the highest standards of hygiene and privacy are maintained.